Showing results by author "Karen Tintori"
When a childhood tragedy comes back to haunt Professor David Shepherd, he finds himself in possession of knowledge that holds the world in a delicate balance. 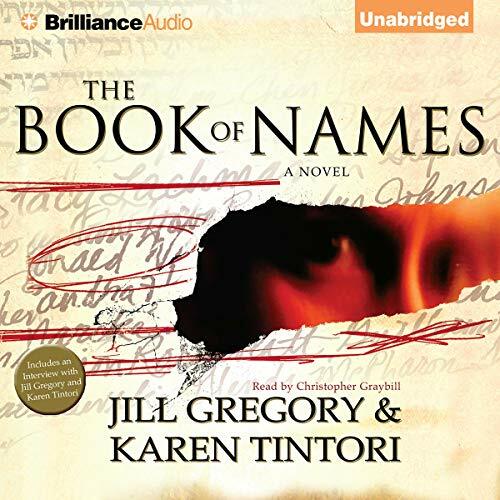 He uncovers the Book of Names - an ancient text originating with the biblical Adam, and thought lost to history forever. By Kabbalistic tradition, the book contains the names of each generation's thirty-six righteous souls - the Hidden Ones - by whose merits alone the world continues to exist. Such a unique story line! Natalie Landau, a museum curator with an expertise in Mesopotamian protective amulets and magical beliefs, has received a puzzling gift from her sister Dana - a necklace with a blue evil eye pendant on it. The Evil Eye is a symbol of protection common throughout the world, with a history connecting it to many religions. 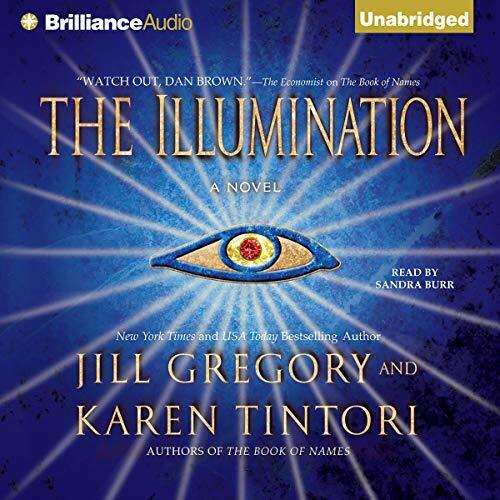 When Dana is murdered, Natalie begins to think her evil eye amulet had something to do with her sister's death.